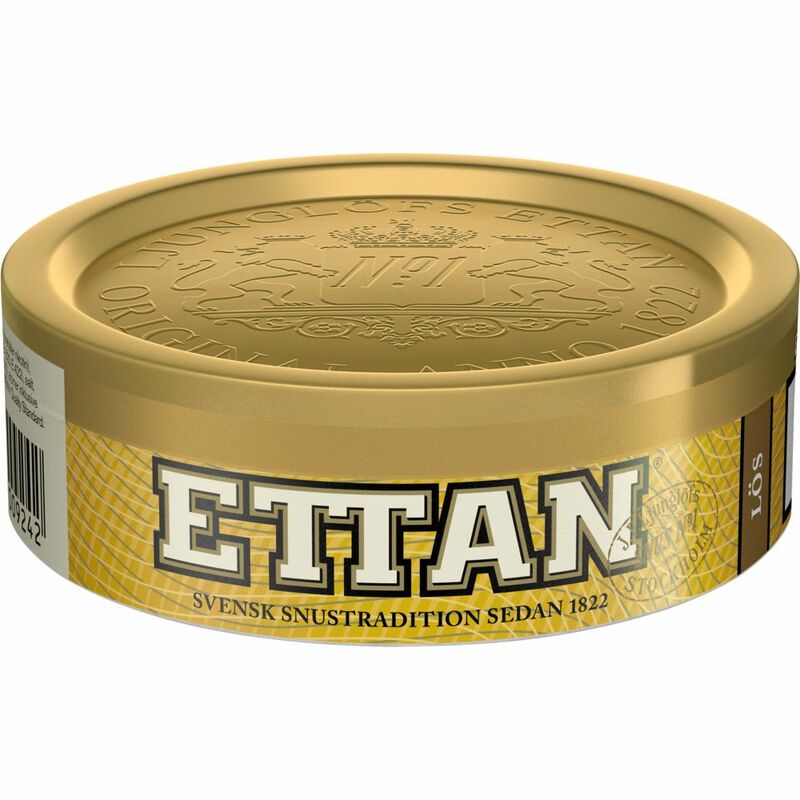 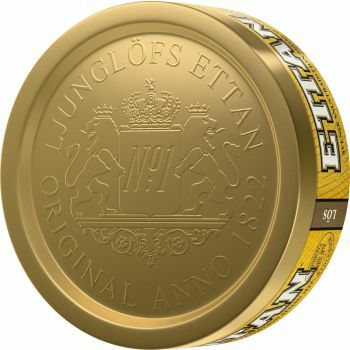 Ettan loose is one of Sweden's oldest snus and has largely not changed in the recipe since 1822 when it was created by snuffman Jacob Fredrik Ljunglöf. 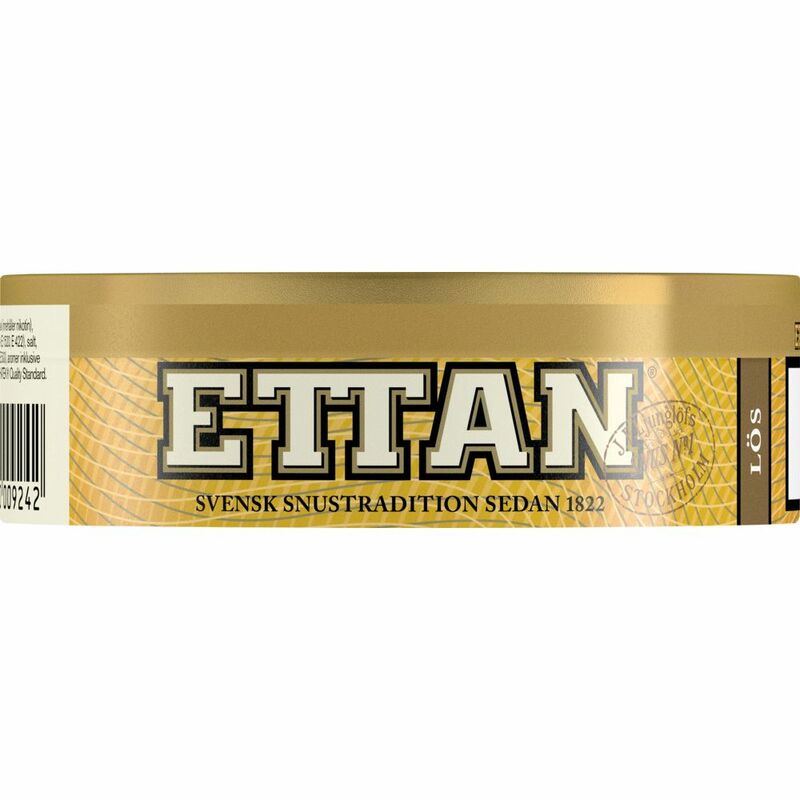 The traditional tobacco flavor is slightly milder in its character, which causes the smoky aromas to light through. 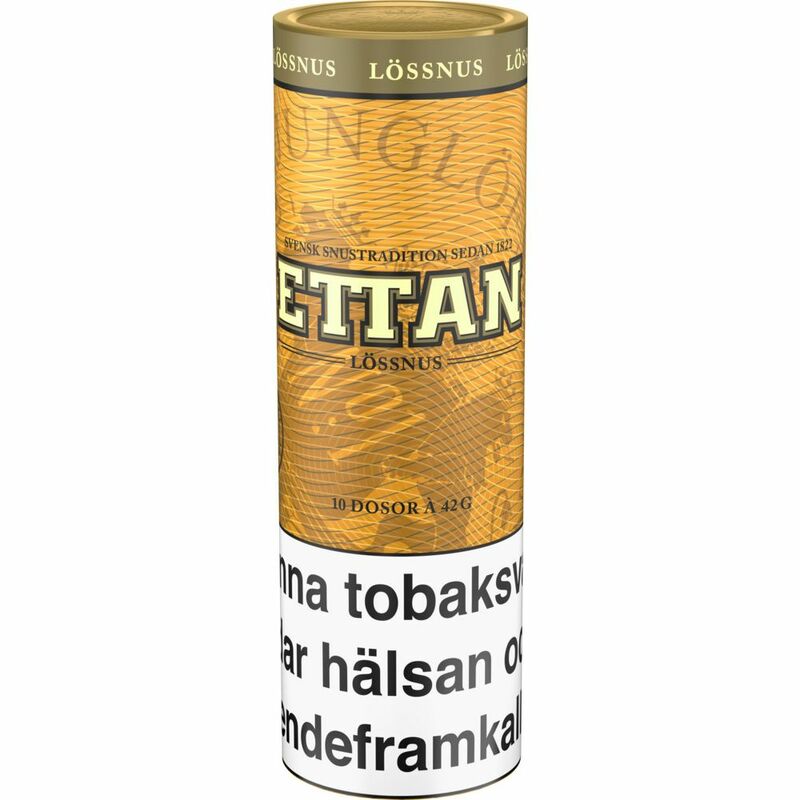 You also notice elements of dried grass, tar and malt. 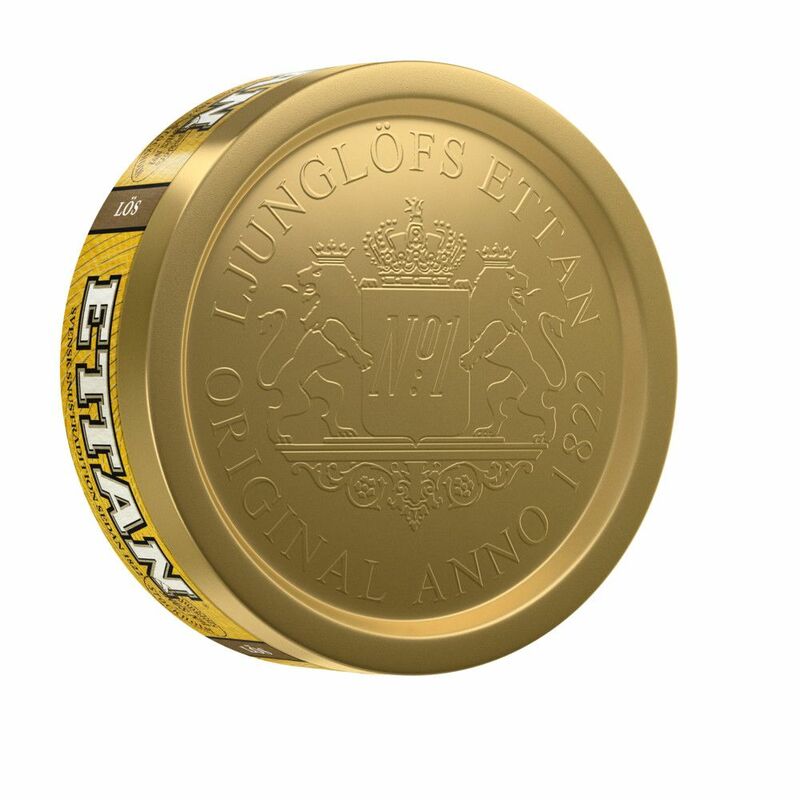 A hint of dark chocolate can also shine through. 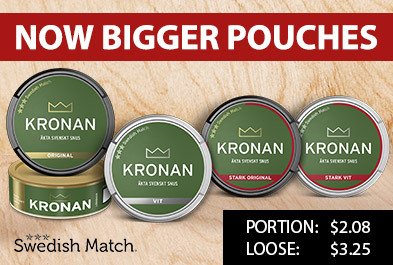 One bag is full and robust in its taste experience and it is a lightweight, smooth snuff. Earlier, Ettan was manufactured by the snus manufacturer Ljunglöf, but in recent years Swedish Match has taken over the production. 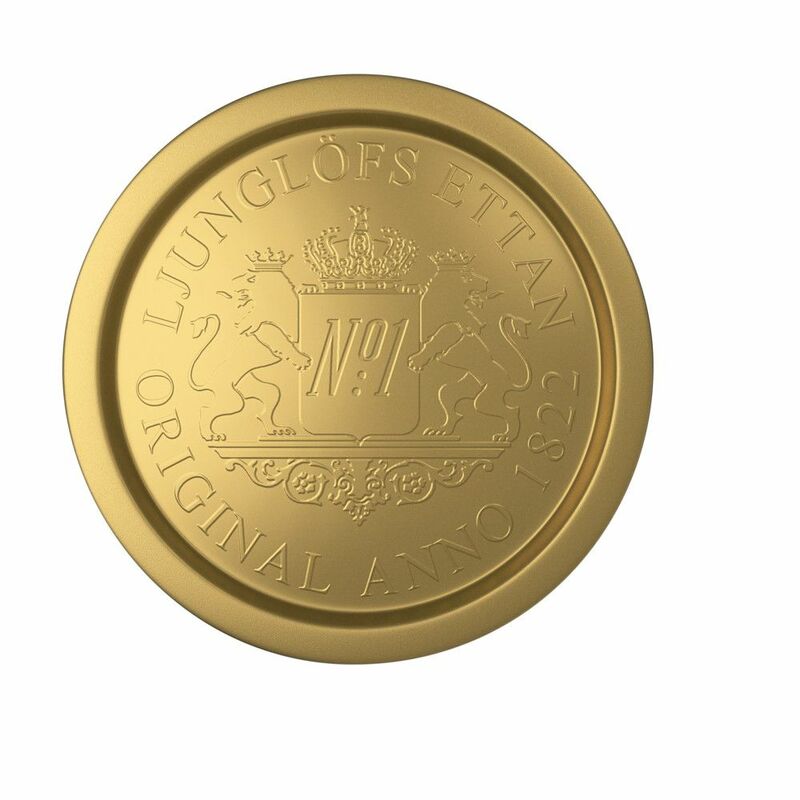 However, the quality is still the same!